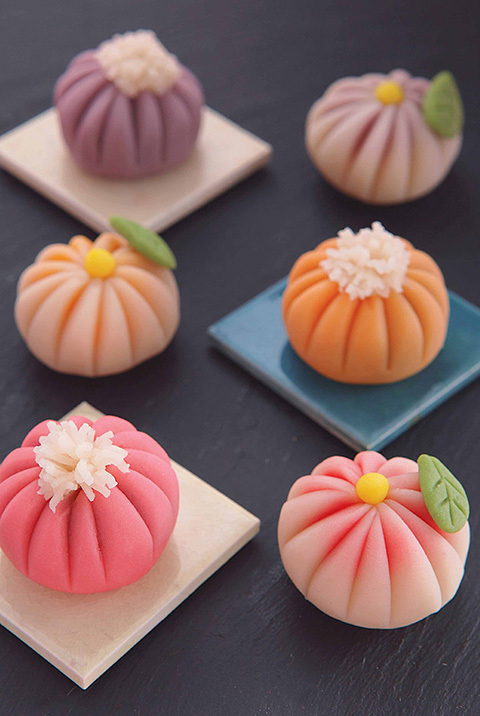 Wagashi are traditional sweets in Japan that has a rich history, story and culture. You can also make this luxurious confection at home with simple tools and skills. 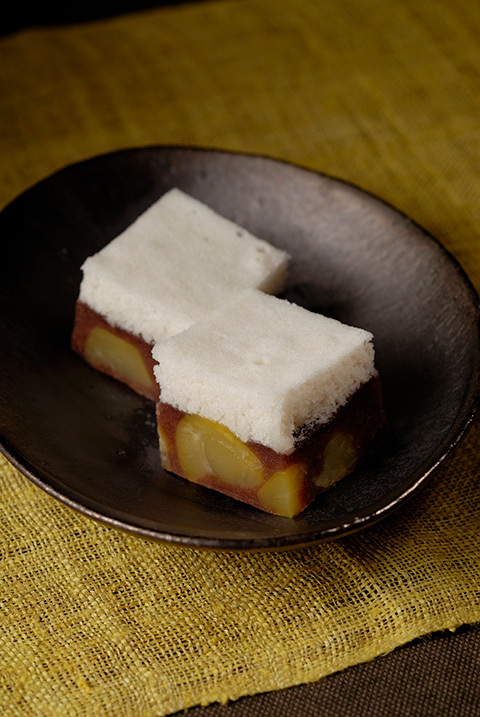 Nerikiri is made from white kidney bean paste and soft Mochi. It is soft and glutinous, making it easy to mould it into various shapes. 2 types, 4 pieces each to bring home. Kimishigure is made from a mixture of sweet rice flour, white anko, and egg yolk wrapped around a ball of anko and is then steamed. 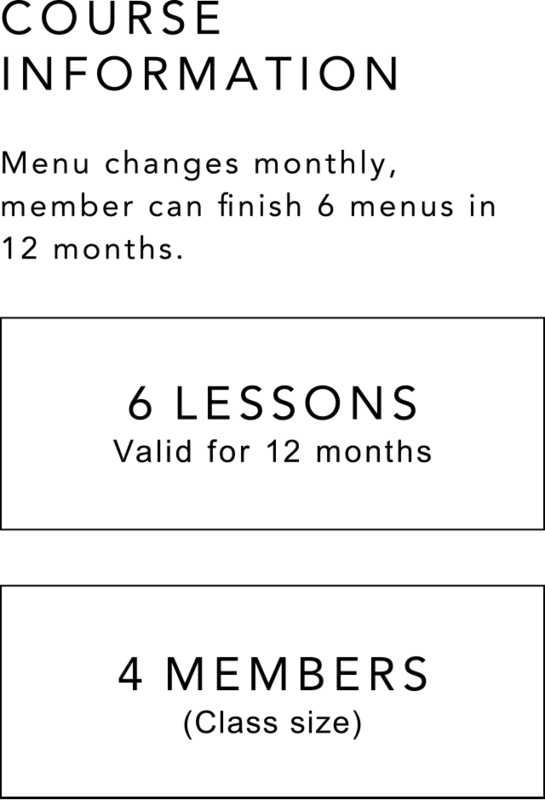 A proper kimishigure is expected to be cracked at the top. Minazuki is made from azuki beans and rice cake. 8 pieces to bring home. Ukishima, which is also known as floating island, is a two layered steamed cake made from smooth sweet bean paste, eggs, and flour. Sakura mochi has a delicious mix of flavours. 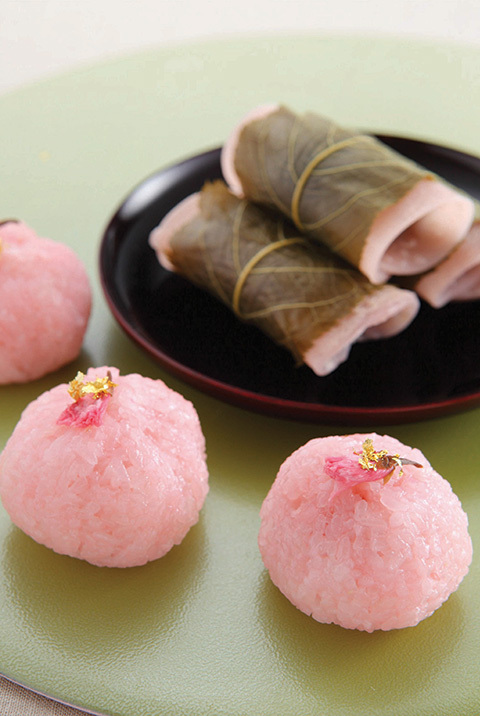 It is made of anko which is the pink sweet rice and a floral sakura leaf is used to wrap around the mochi as decoration. Yoshino is made from white bean paste and red bean paste. It is dyed with sakura colour and shaped into sakura flower. 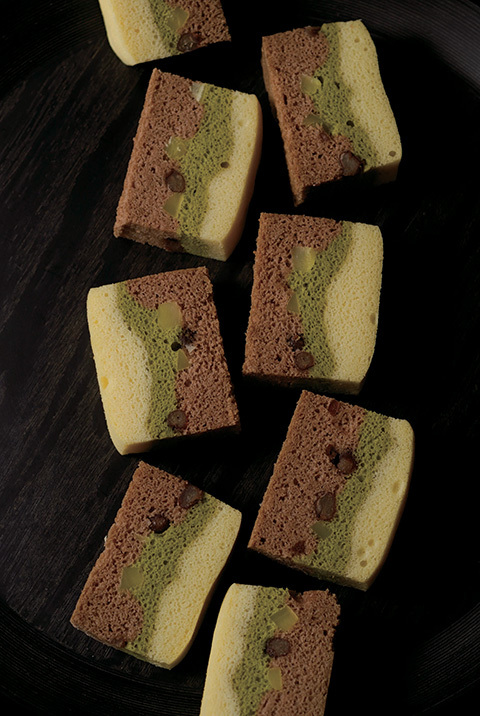 Yamabuki is made from matcha soboro wrapped around black bean paste. 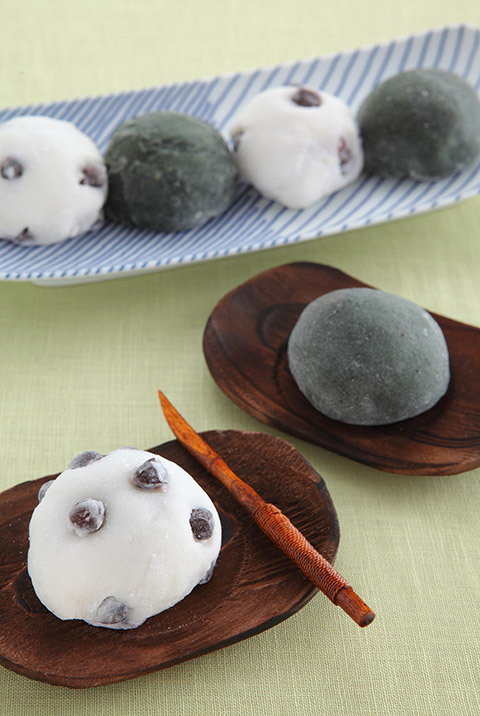 Daifuku is a small round mochi, stuffed with sweet filling, most commonly anko, sweetened red bean paste made from azuki beans. 2 types, 3 pieces each to bring home. 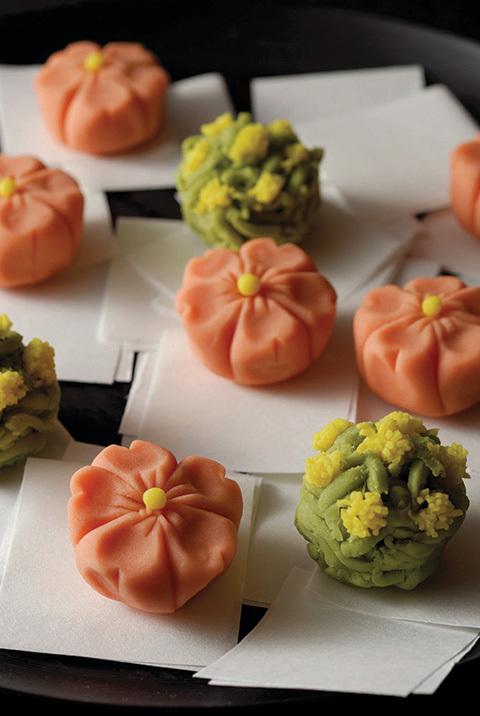 It is made up of a mixture of bean paste and gyuhi as fillings, wrapped with soboro bean paste. 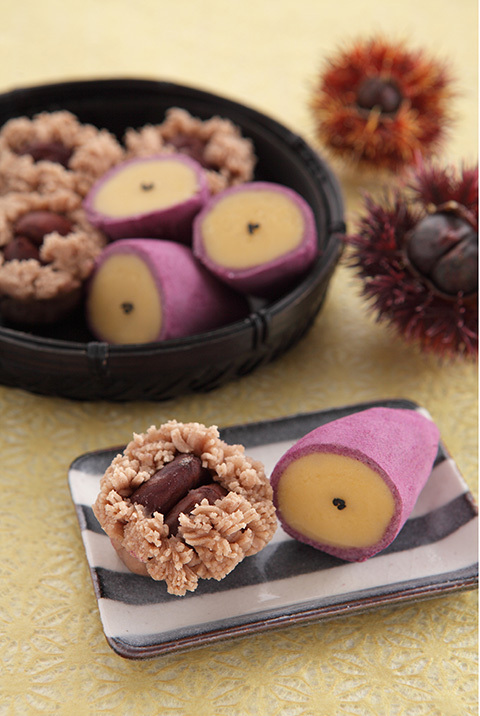 Chestnut bean paste, egg yolk bean paste and sweet potato bean paste is used to shape into sweet potato. 2 types, 4 pieces to bring home. 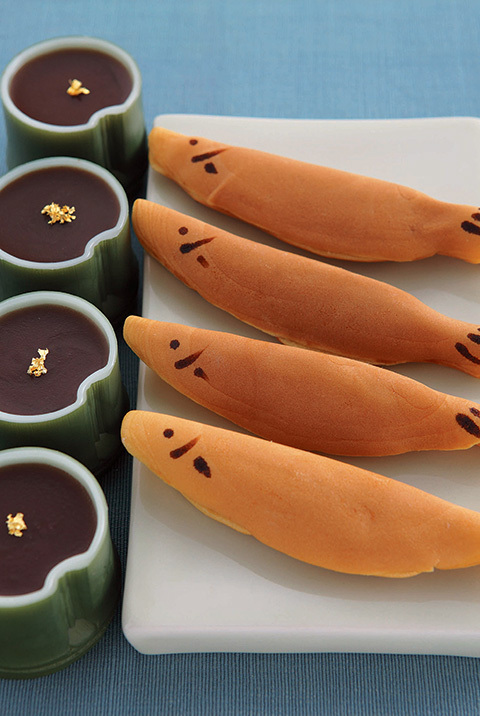 Wakaayu, which is the fish shape look alike, is made up of gyuhi, wrapped in an oval sponge cake. 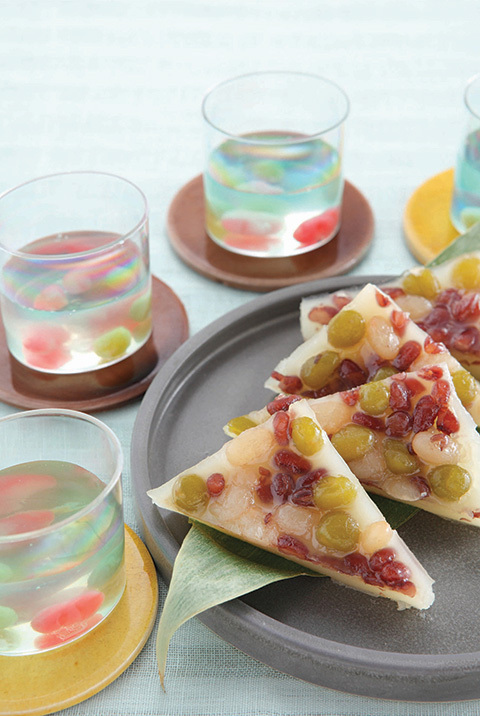 Mizuyokan is a jelly dessert made of red azuki beans, agar, and sugar. Length 14cm, 4 pieces to bring home. 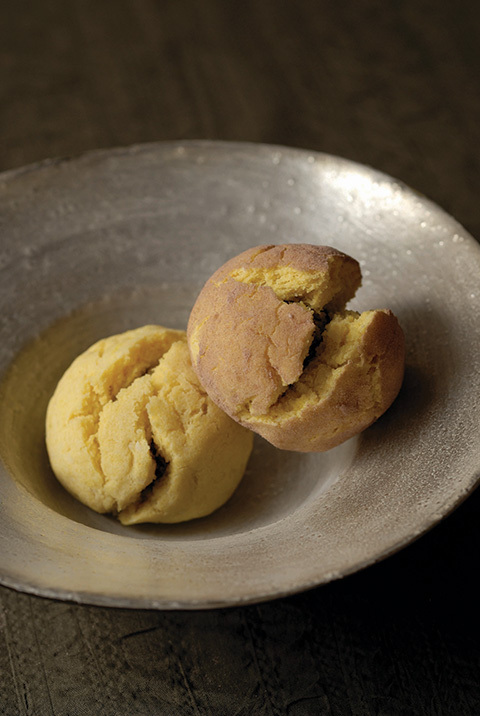 Kuri-manju is made of chestnut paste and it is wrapped with two types of paste made with wheat flour and eggs, and white bean paste. 8 pieces to bring home. 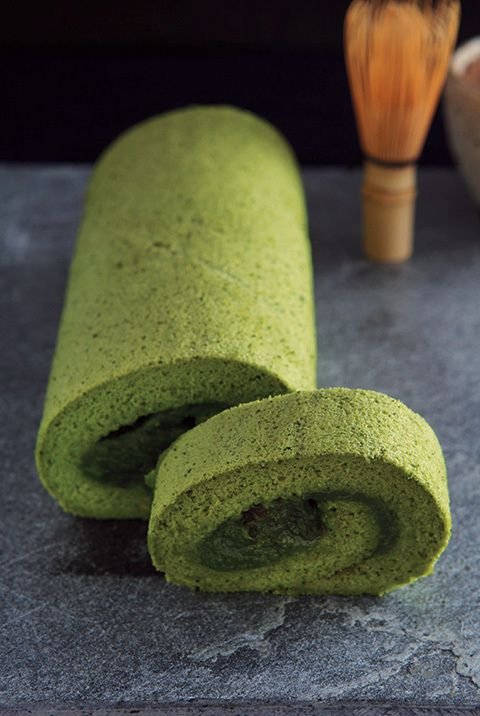 Matcha roll is a Japanese green tea roll with bean jam and slight citrus fragrance. 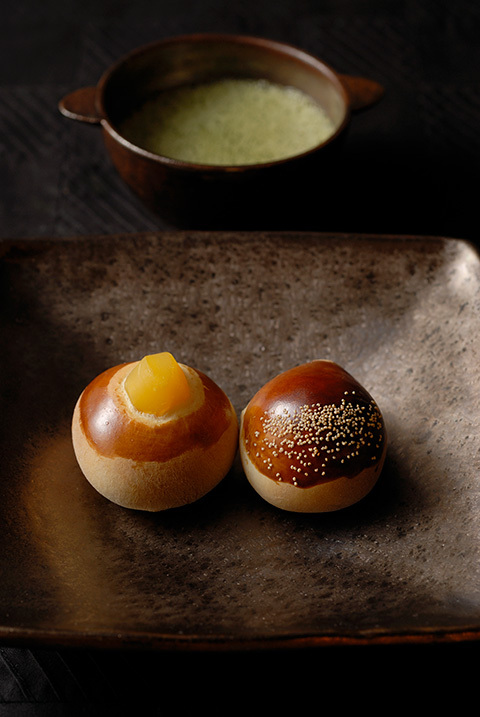 Karukan is a steamed sweet bread and it is made up of rice flour, sugar and grated Japanese yam.